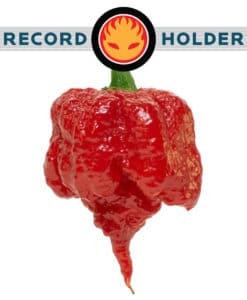 The Carolina Reaper is officially the World’s Hottest Pepper at 2.2 million SHU. 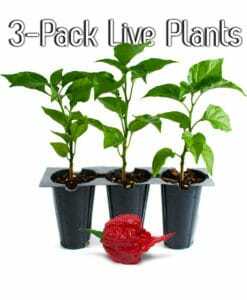 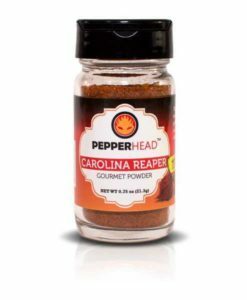 What better way to bring in the crowds to your restaurant, food truck or spicy shop then offering a Carolina Reaper Challenge Dish. 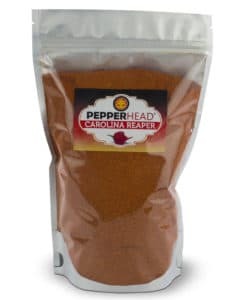 Our Bulk Carolina Reaper Powder in the 1 lb or the 5 lb option is the perfect amount for restaurants wanting to add the World’s Hottest Pepper to their dishes or create a “Carolina Reaper” challenge dish. 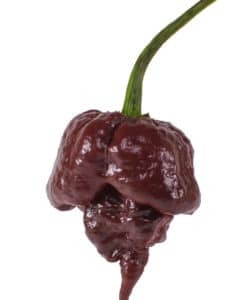 This pepper will bring in PepperHeads from all over wanting to test their ability to take the heat! 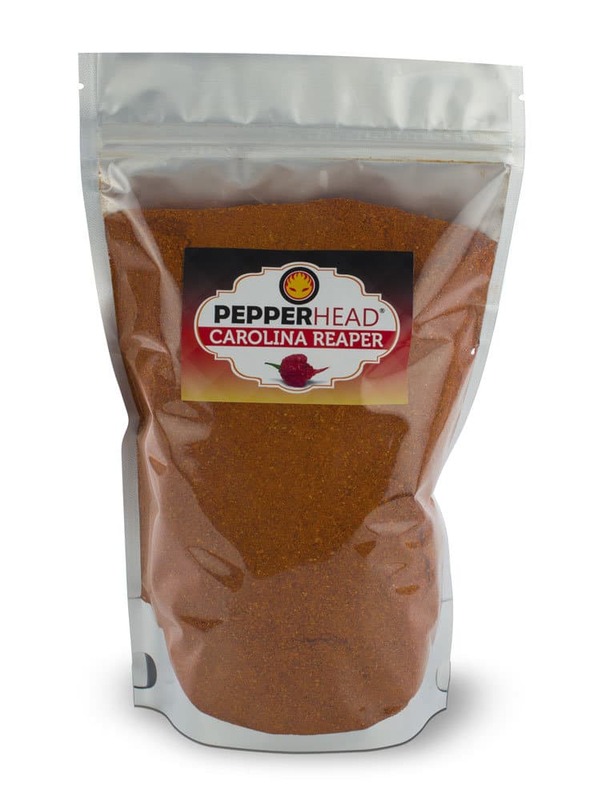 This bulk packaged Carolina Reaper Powder is also perfect for repackaging into smaller quantities for retail sale. 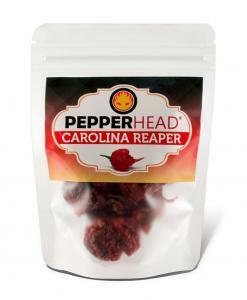 Carolina Reaper powder’s flavor can be described as complex. 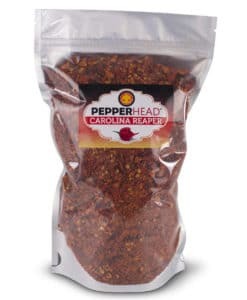 It is earthy, slightly sweet and just a hint of smokiness. A light dusting will spice up any dish without overpowering the underlying flavors. 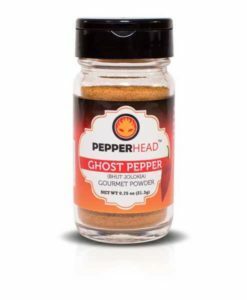 Go with a brand that you can trust, PepperHead®, authentic super hot peppers. 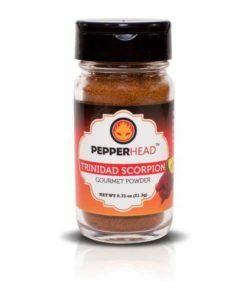 This Gourmet powder is 100% pure with no fillers or additives. 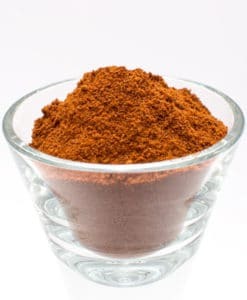 100% natural, NO MSG, Non-GMO. In order to provide you with the freshest spices, quantities over 10 lbs will need additional time for processing, packing and shipping.